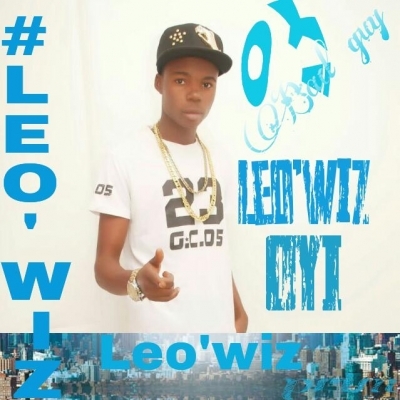 Leo Wiz - Hypactive.com - Largest Music Distribution Network, Your entertainment is now Hypactive. Monday Leo Omale was born on 12th Febuary 1996 in akure ondo state, hails from Idoma tribe in Benue state. He speaks English, yoruba, idoma and a little Igbo.